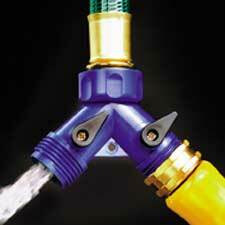 Proper watering requires a good nozzle, but, it also requires a way to control the flow. 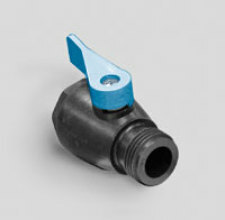 A good shut-off valve allows for easy on and off of the water flow as well as the ability to restrict the flow when necessary. 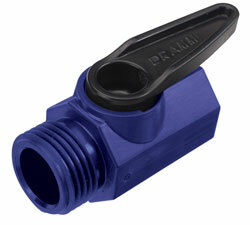 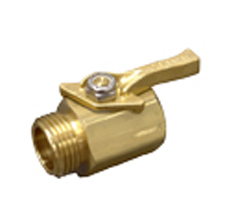 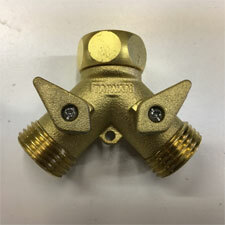 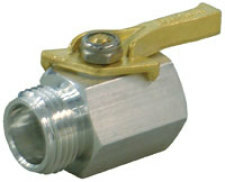 Dramm manufactures a variety of valves that vary in construction, durability and function. 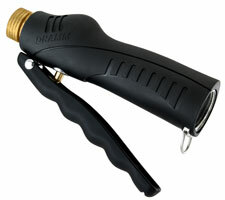 Each of these products is listed below.